Ontario's Ministry of Transportation hopes to have two lanes of a failed bridge on a northern section of the Trans-Canada Highway open to traffic by the end of February. 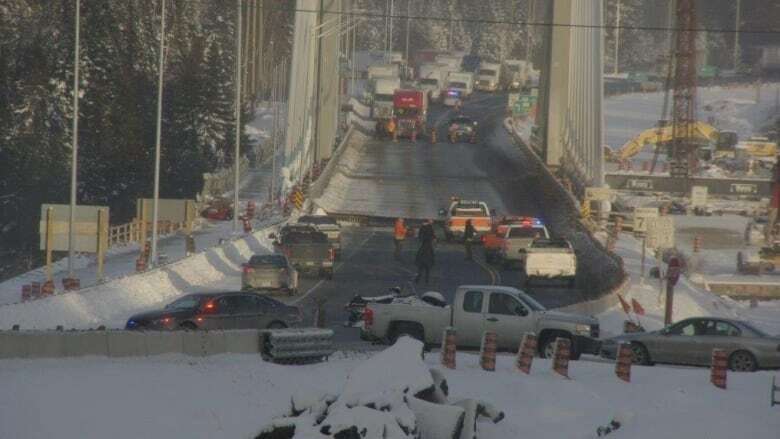 However, engineers still don't know what caused the steel decking on the newly-built Nipigon River Bridge to lift about 60 centimetres on Jan. 10, forcing a 24-hour shutdown that severed the Trans-Canada Highway link between the east and west. "Our focus at the Ministry of Transportation is to get both lanes of traffic open safely and as quickly as we possibly can, and at the same time work with all the labs and all of the partners involved in designing and constructing this bridge to get to the root of the problem," said Transportation Minister Steven Del Duca. "We are taking into account at this point a number of possible factors, but we haven't ruled anything out." Cars and most trucks must wait about five minutes to cross the bridge on the one lane that was reopened last week after engineers used huge concrete blocks to lower part of the decking back to a passable level. Engineers are looking at a number of options to open the second lane on the bridge, added Del Duca. "Each of the options is essentially looking at a different connection method and also location to effectively connect the bridge deck back down to the foundation," he said. Engineers are looking at "numerous factors" that may have caused the failure of the first-ever cable-stayed bridge built in Ontario, which had only been open two months when the deck lifted, said Gerry Chaput, assistant deputy minister of transportation. There had been a lot of public speculation about the cables being too tight, but engineers confirmed the tension was appropriate, added Chaput. "The ministry has reviewed the design of the cables, confirmed that the tensions that were in place at the time of construction were appropriate, that the design of the cables and the tensions in them were not too tight," he said. "We wanted to make sure that people understood that the cables that are in place are appropriate for the loads of that structure." 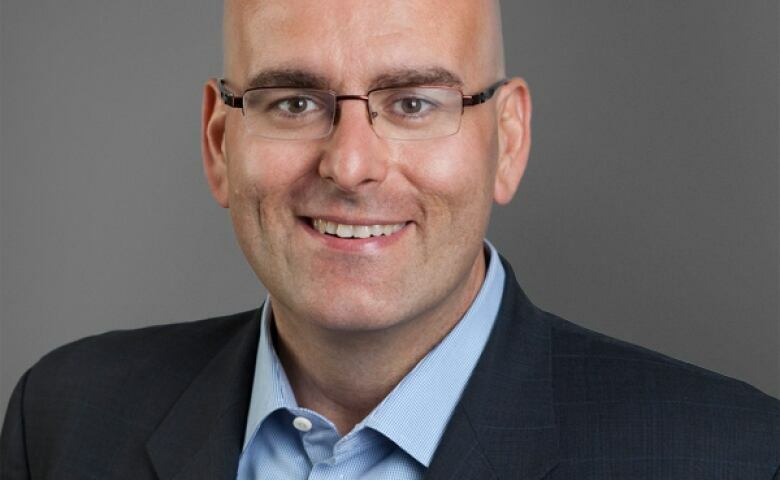 Del Duca defended the decision to use a cable-stayed design for the $106 million Nipigon River Bridge project, which will require a second span to add two more lanes as the province moves to widen the Trans-Canada to four lanes in the region. "It's capable of withstanding the necessary design code parameters both for winds in excess of 100 kilometres-an-hour and freezing temperatures well below minus 40 degrees Celsius," he said. Two independent testing labs are expect to finish a visual inspection this week of the bolts on the bridge, but it's not clear how long it will take for full testing, which will include a chemical analysis of the bolts and a determination of the nature of the failure. Oversized trucks weighing more than 63,500 kilograms are being assessed on a case-by-case basis to see if they can cross the Nipigon Bridge or have to take a lengthy detour through the United States.